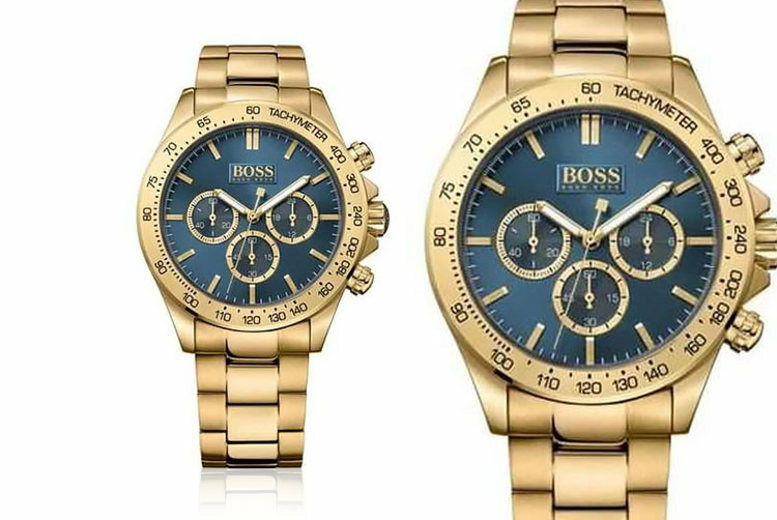 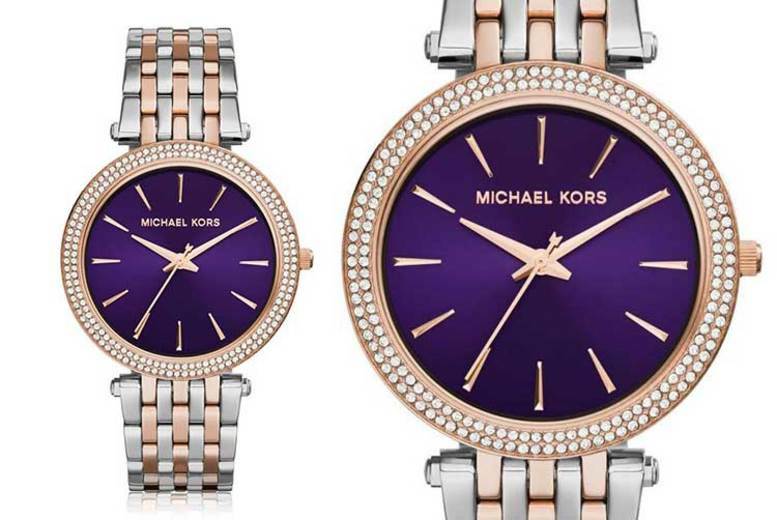 Below are the top 100 watch deals that we could find from the top deals sites such as Wowcher, Mightdeals, Gogroopie and Groupon. 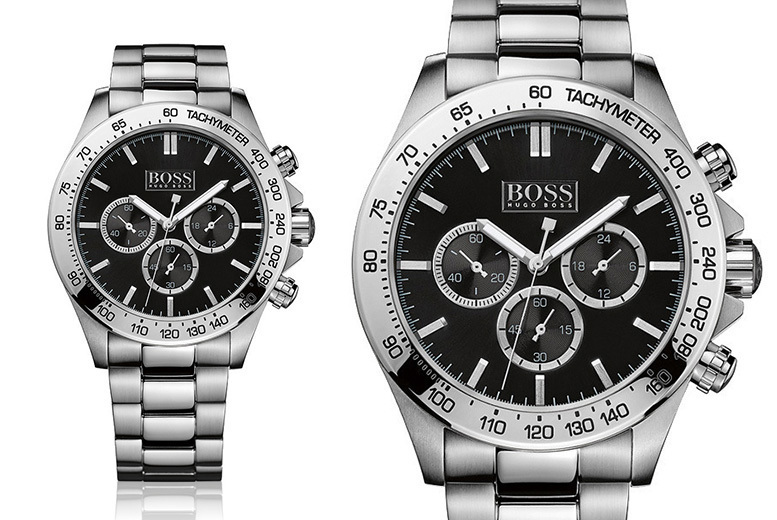 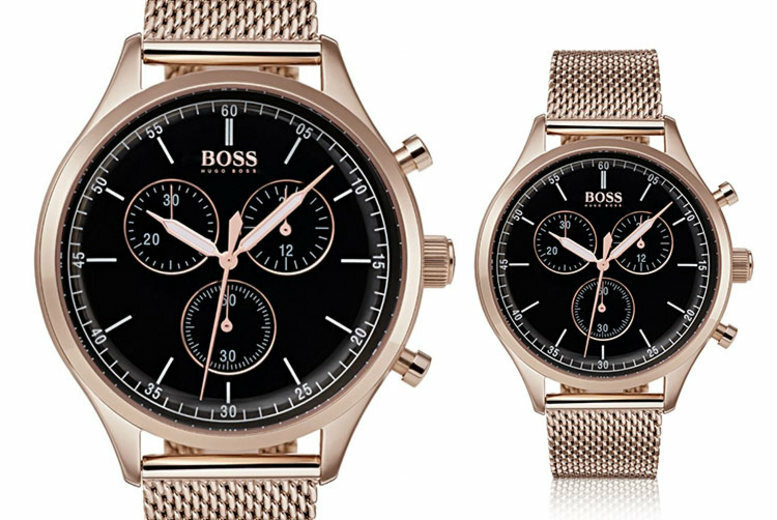 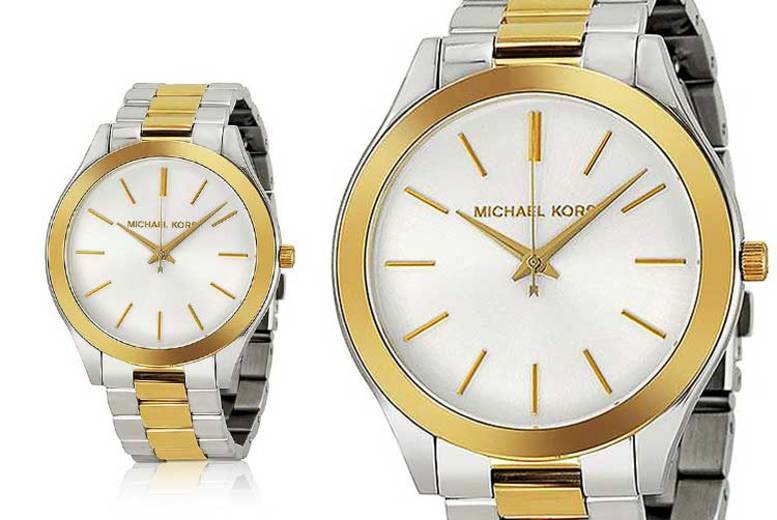 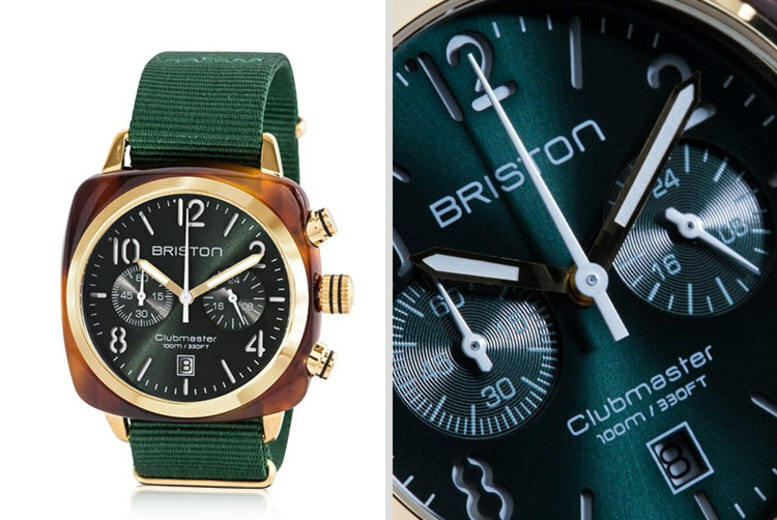 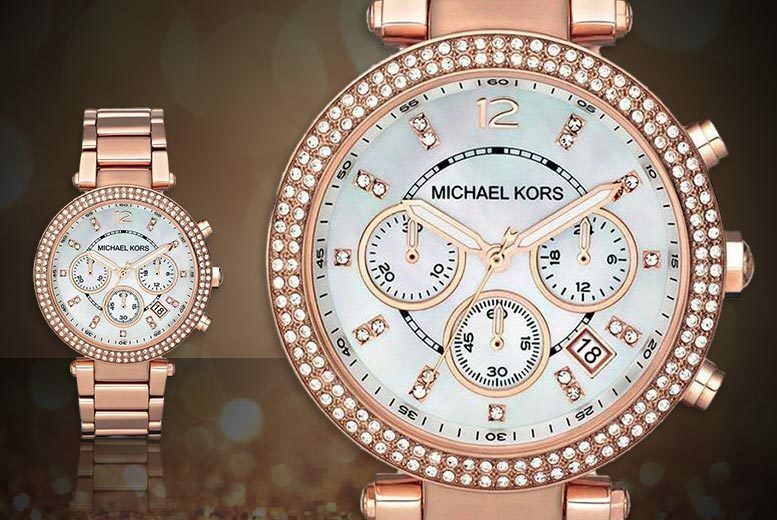 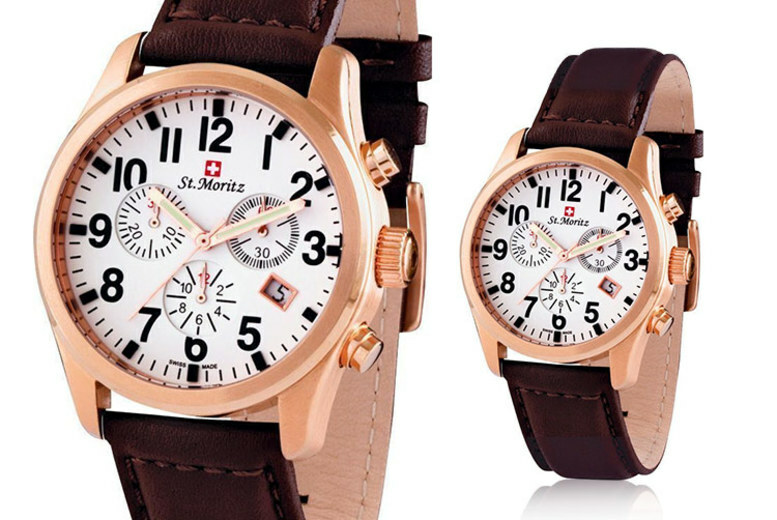 Saving of upto 85% can be found on both Male and Female watches, many with free postage. 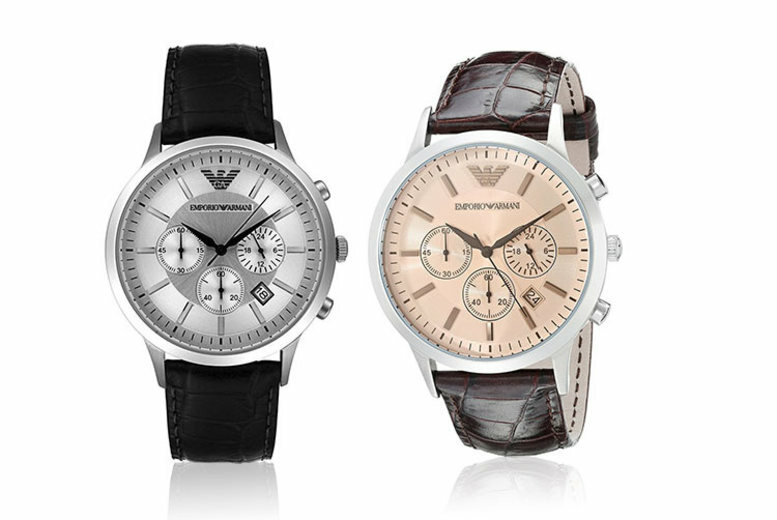 These are limited offers and when they are gone they are gone, so if you see something that you like, dont wait or it may have sold out. 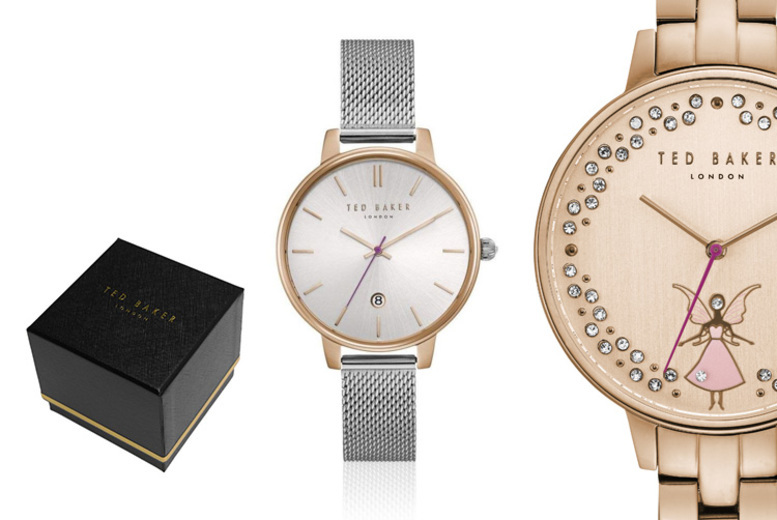 Ted Baker Ladies’ Watches – 13 Styles! 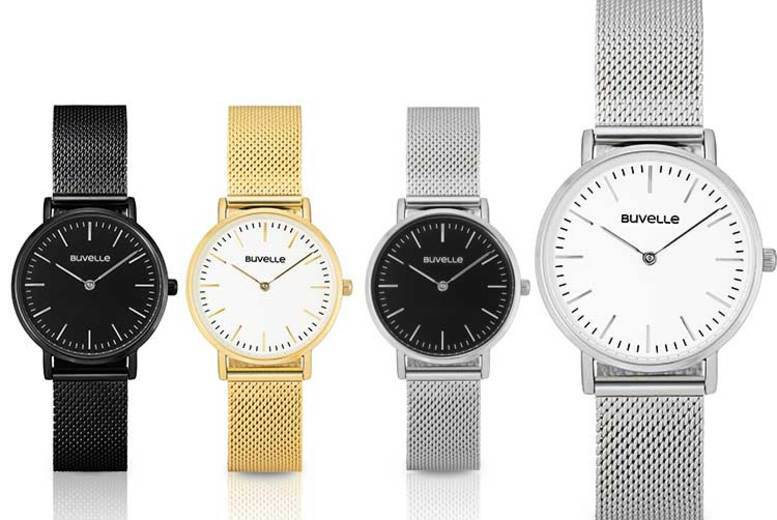 Buvelle Round Faced Watch – 3 Colours! 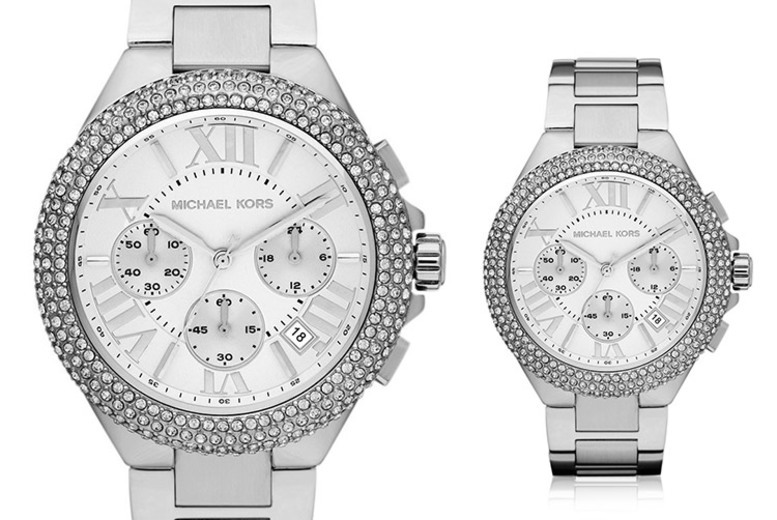 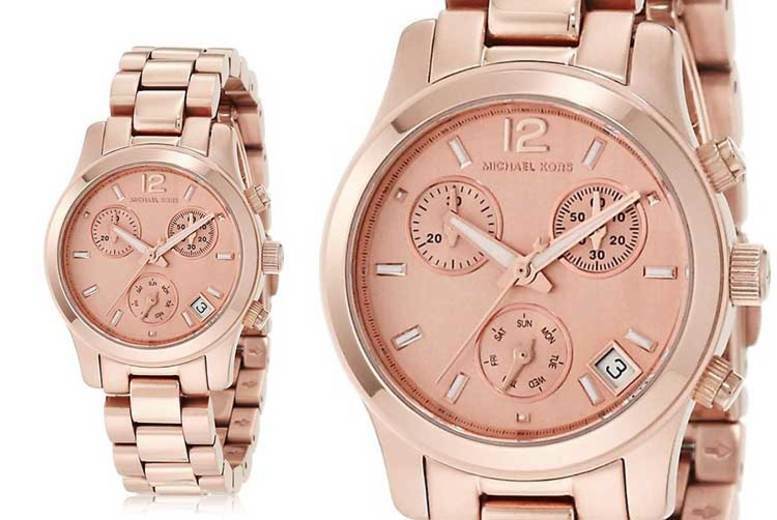 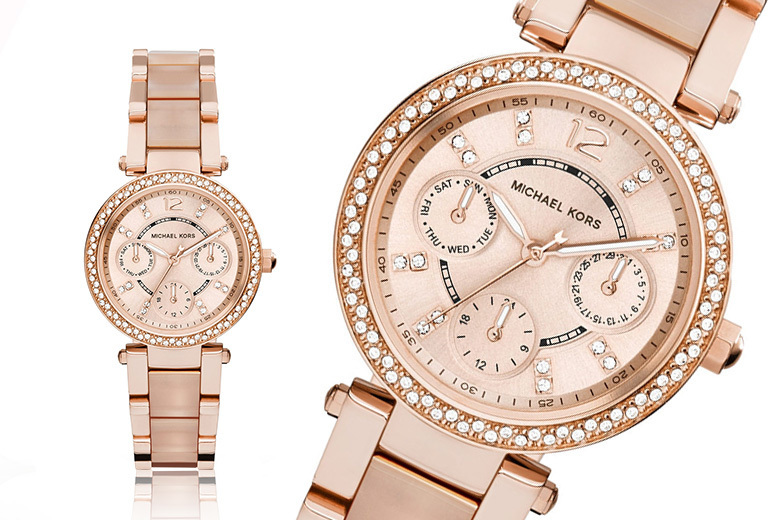 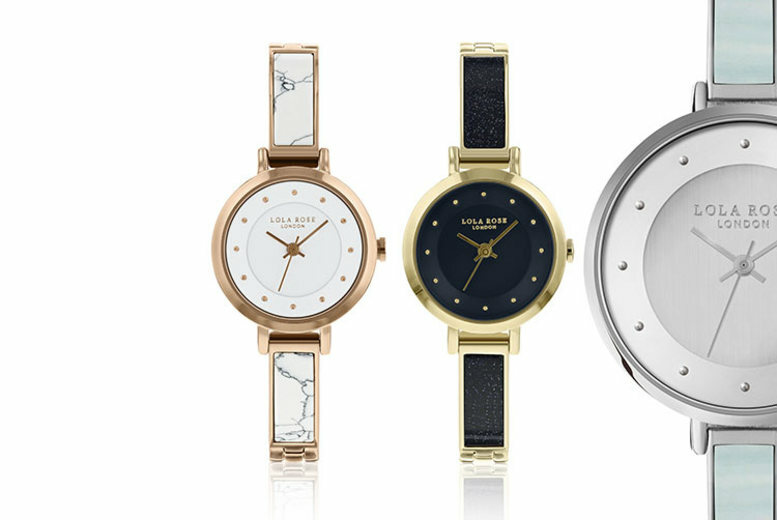 Ladies’ Lola Rose Watches – 12 Designs! 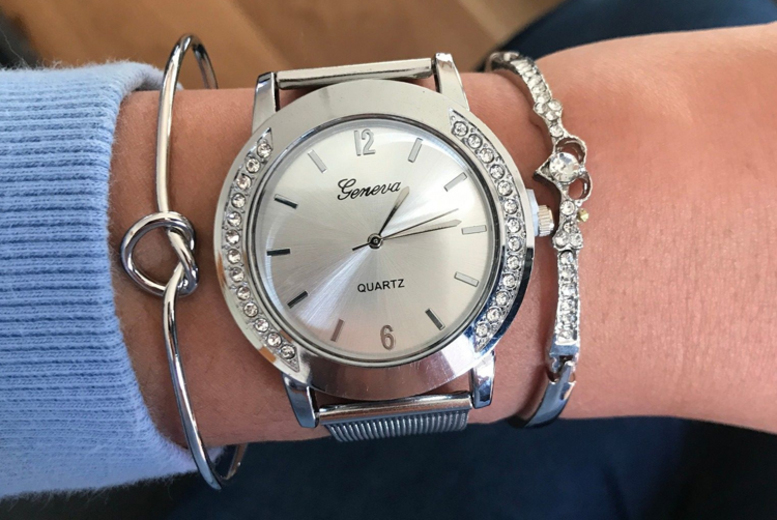 Snake Wrap Crystal Watch – 3 Colours! 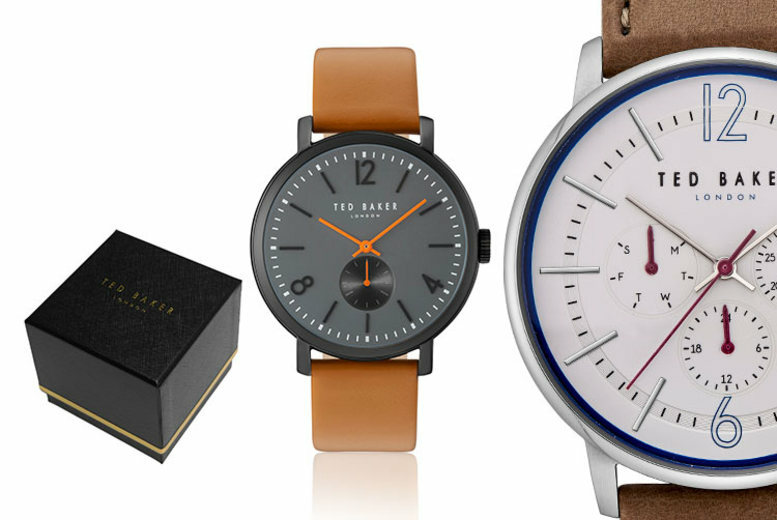 Ted Baker Brown Men’s Watch – 8 Designs! 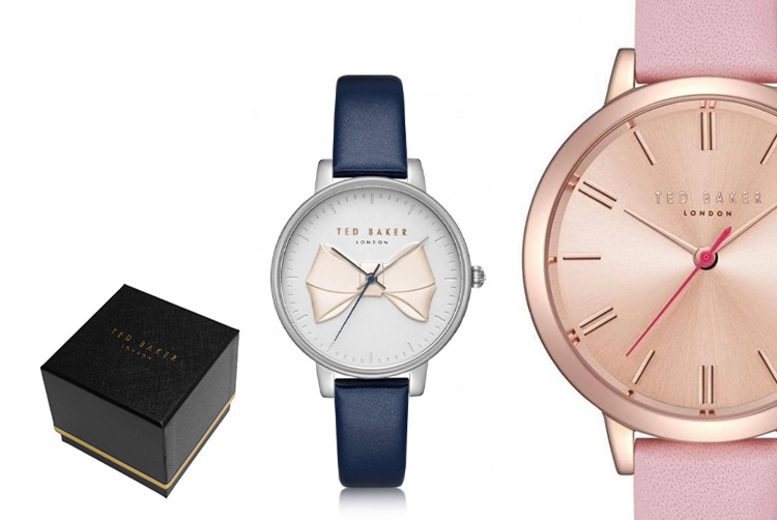 LK Bennett Ladies Watches – 17 Designs! 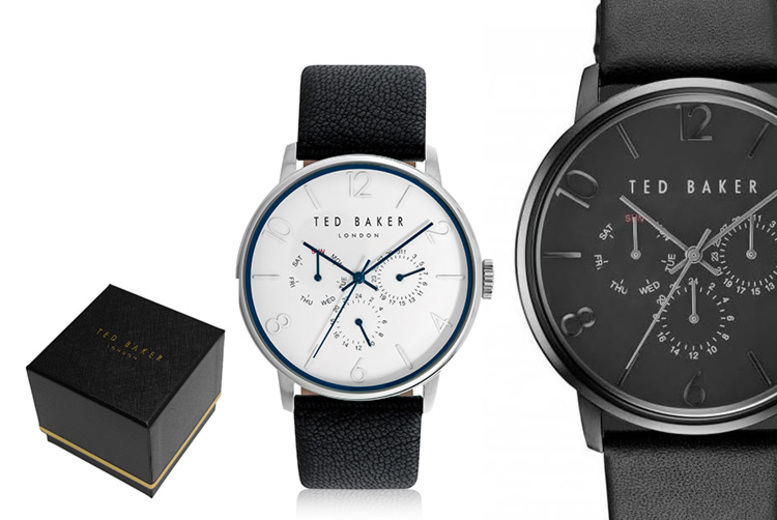 Ted Baker Black Men’s Watches – 6 Designs! 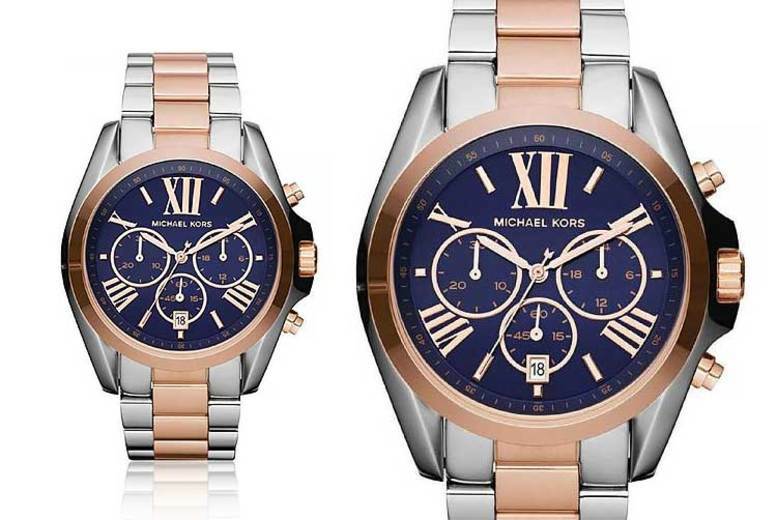 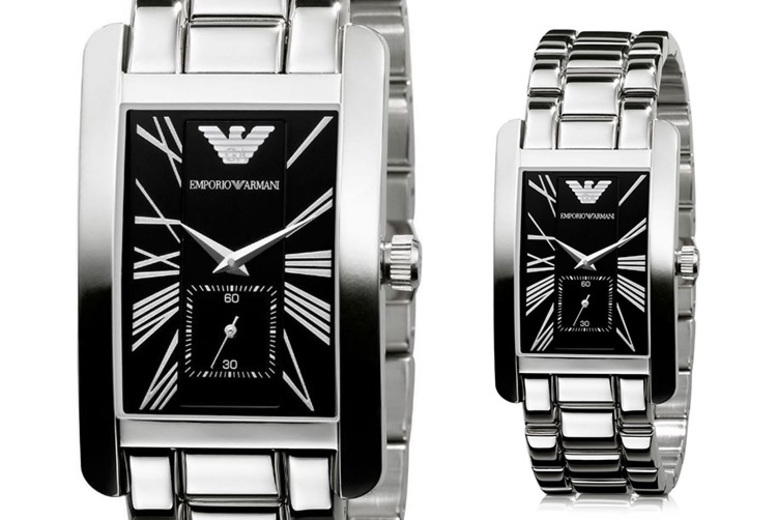 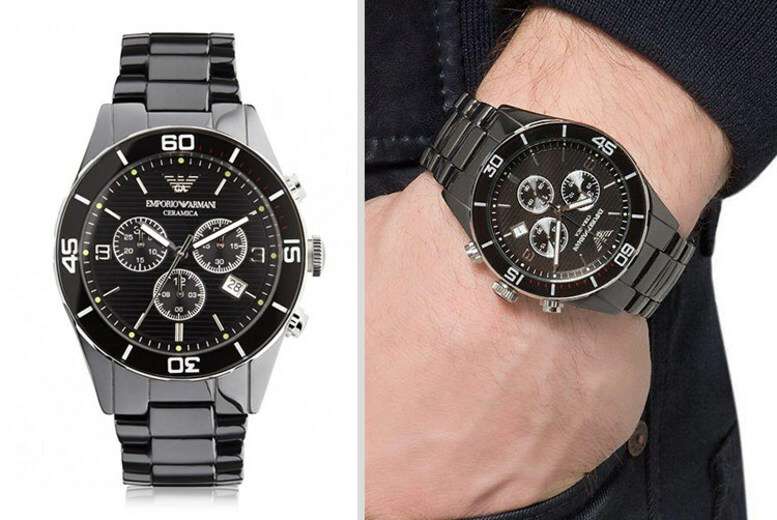 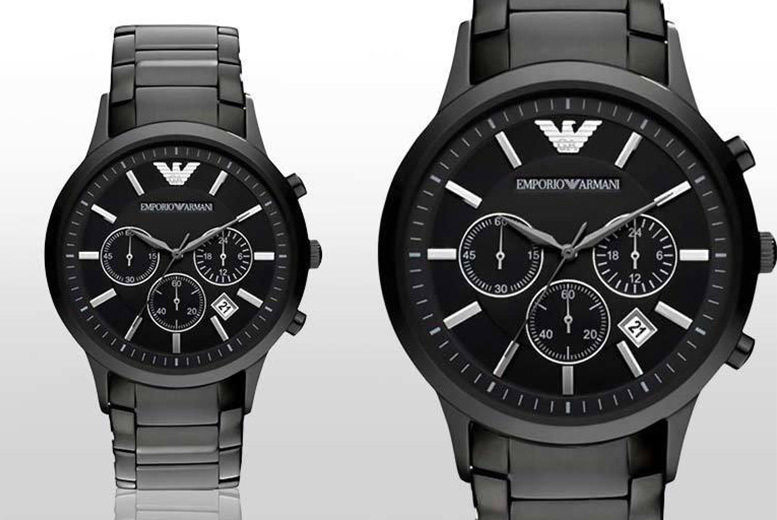 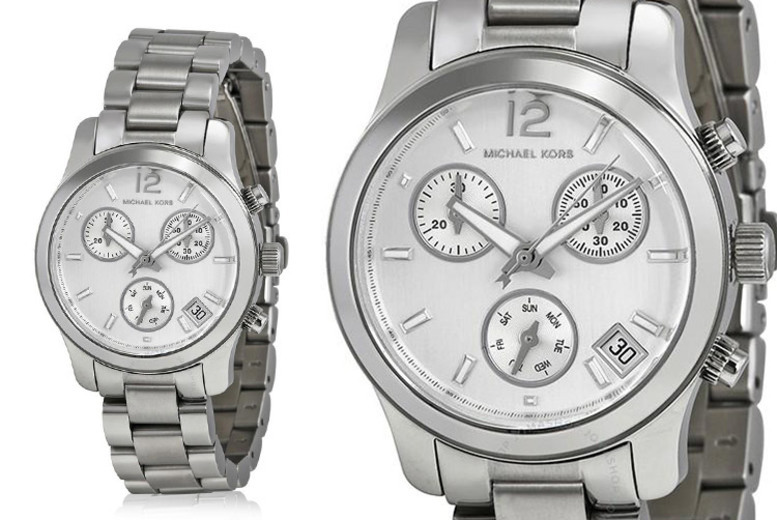 Emporio Armani Chronograph Watch – 2 Designs! 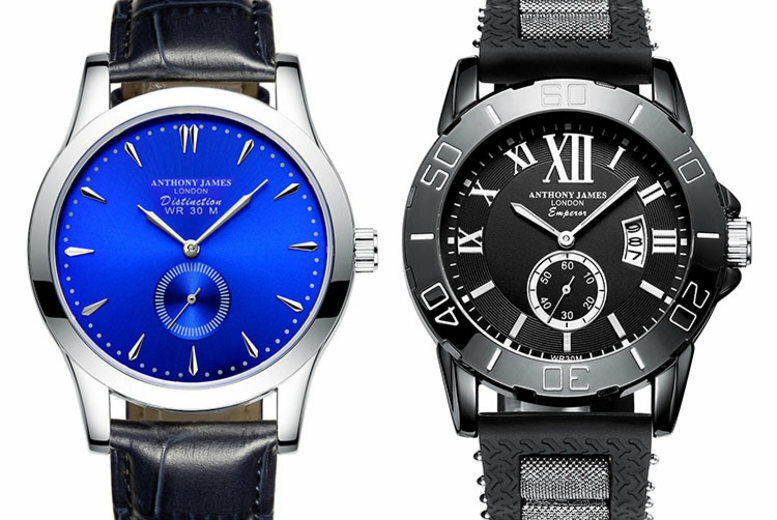 Anthony James Luxury Men’s Watches – 4 Designs! 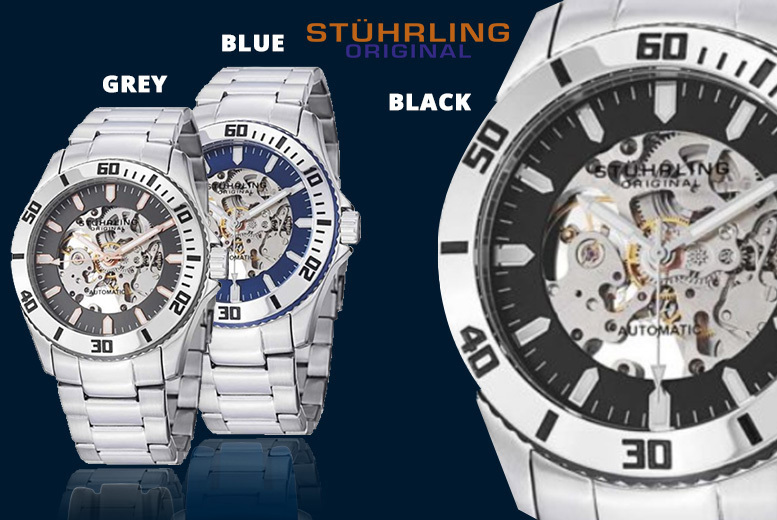 Men’s Sturhling Automatic ‘Regatta Collection’ Watches – 3 Designs! 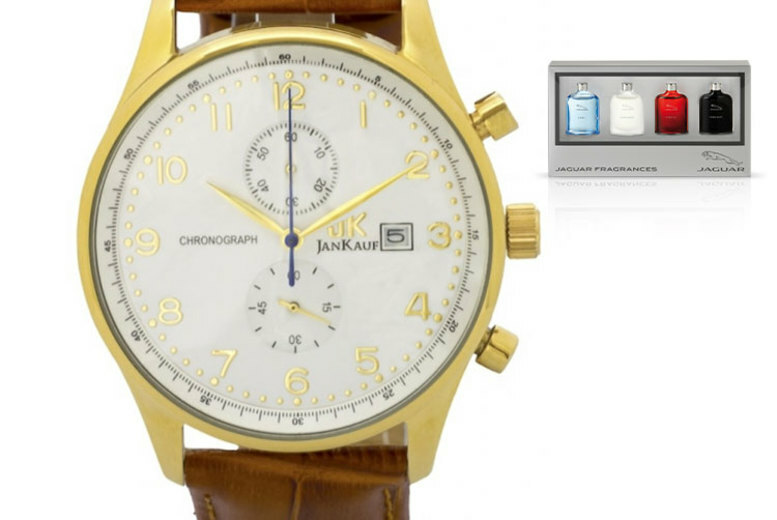 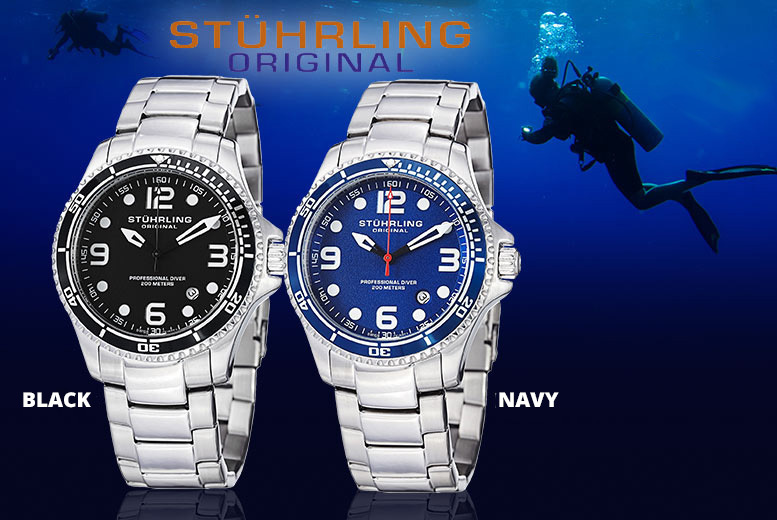 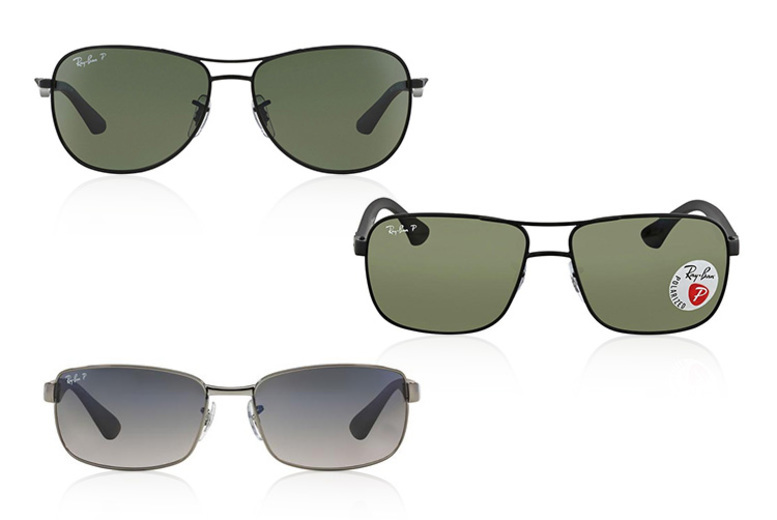 Men’s Stuhrling ‘Aquadiver’ Collection Watch – 4 Designs! 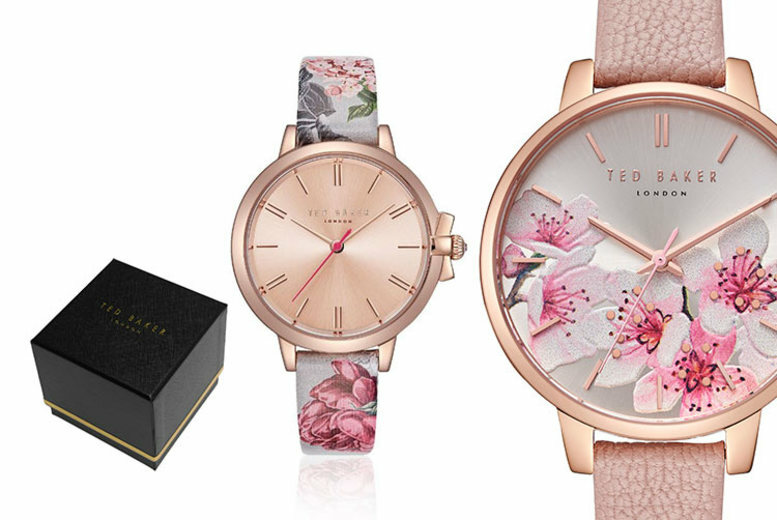 Ted Baker Floral Ladies Watch – 8 Styles! 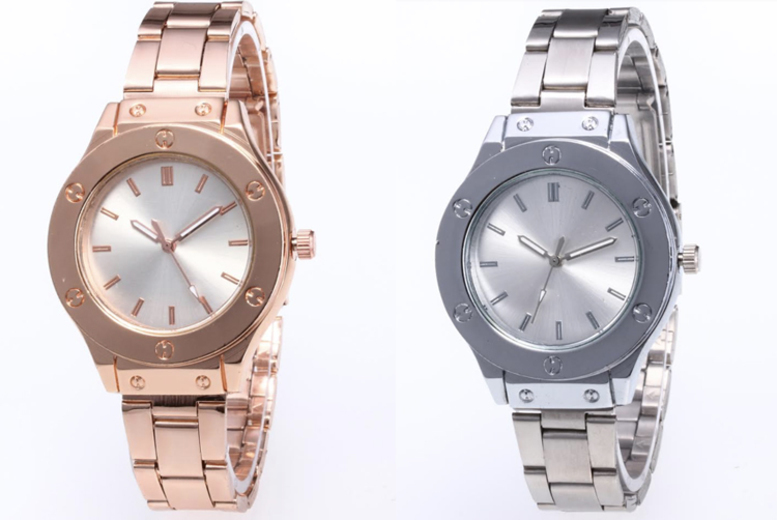 Ladies Rivet Design Watch – 2 Colours! 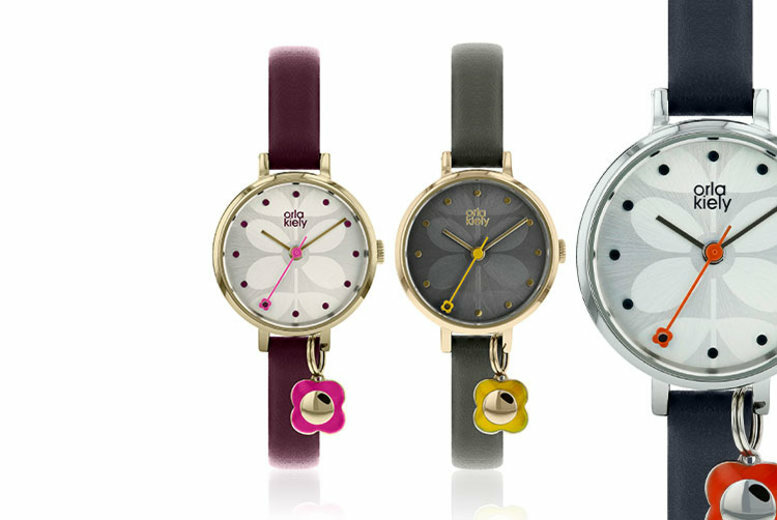 Ladies’ Orla Kiely Watches – 16 Designs! 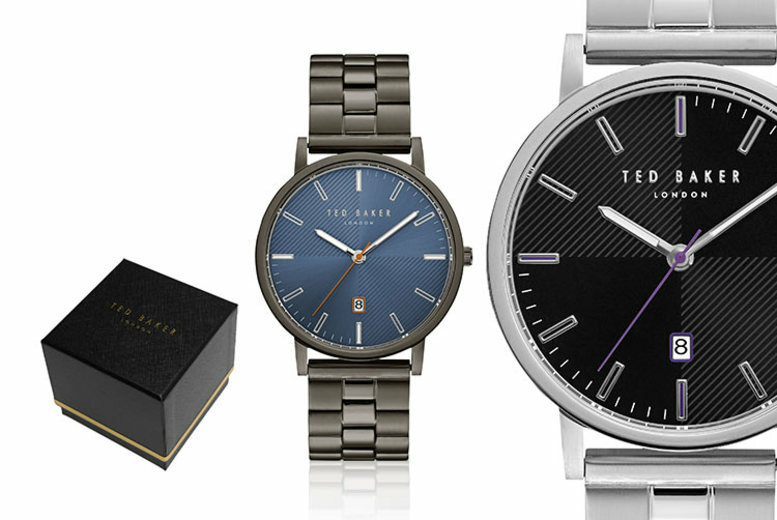 Stainless Steel Ted Baker Men’s Watch – 7 Designs! 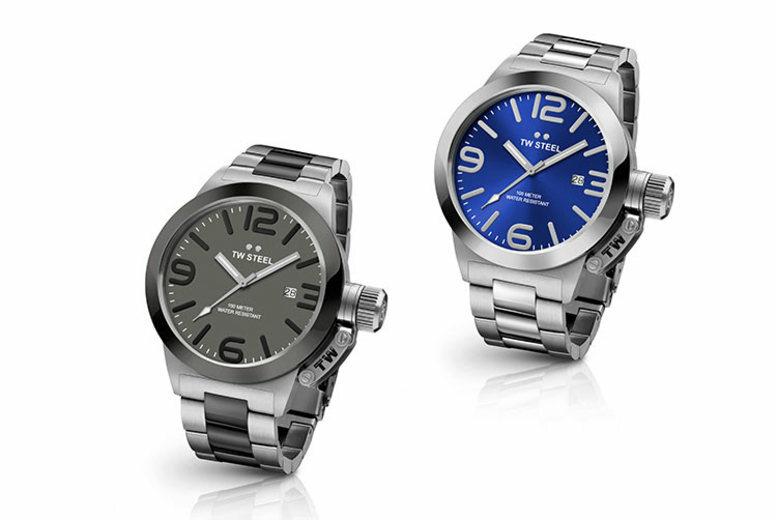 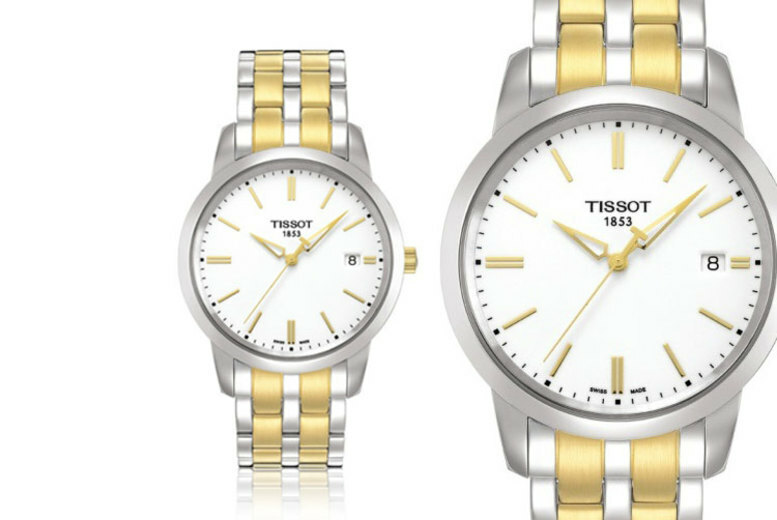 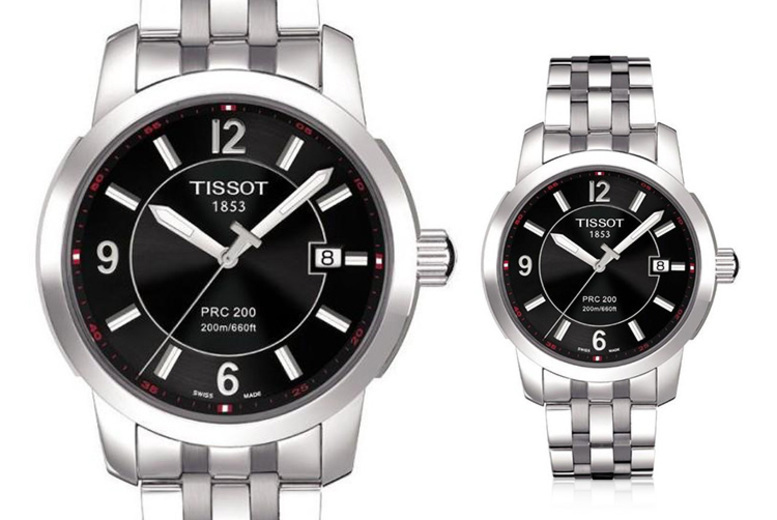 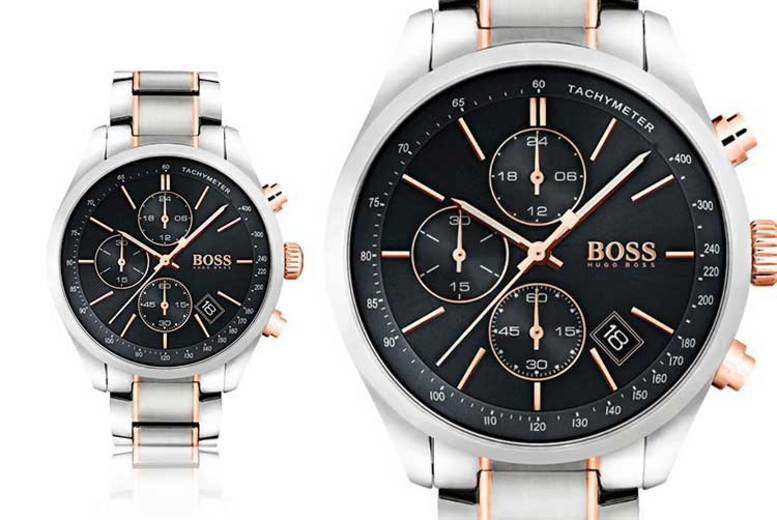 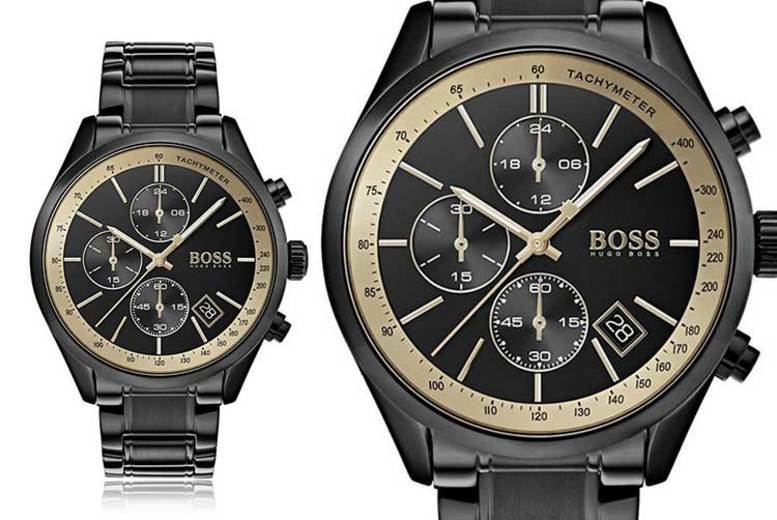 TW Stainless Steel Men’s Watches – 7 Designs! 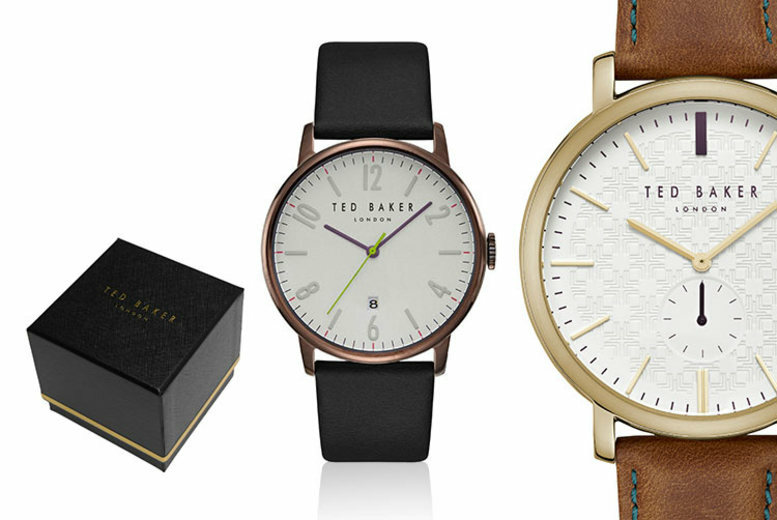 Ted Baker Men’s Watches – 12 Designs! 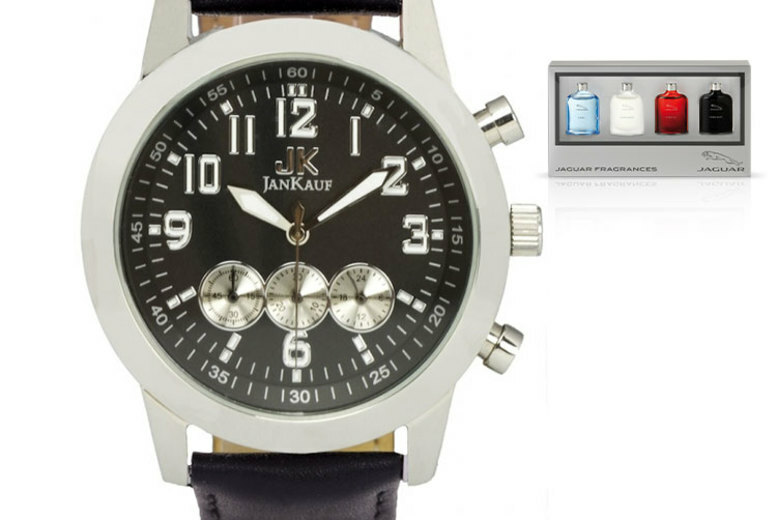 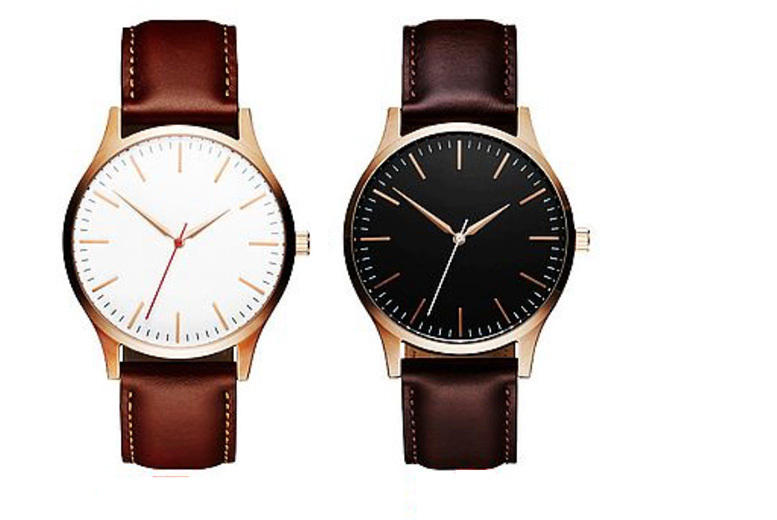 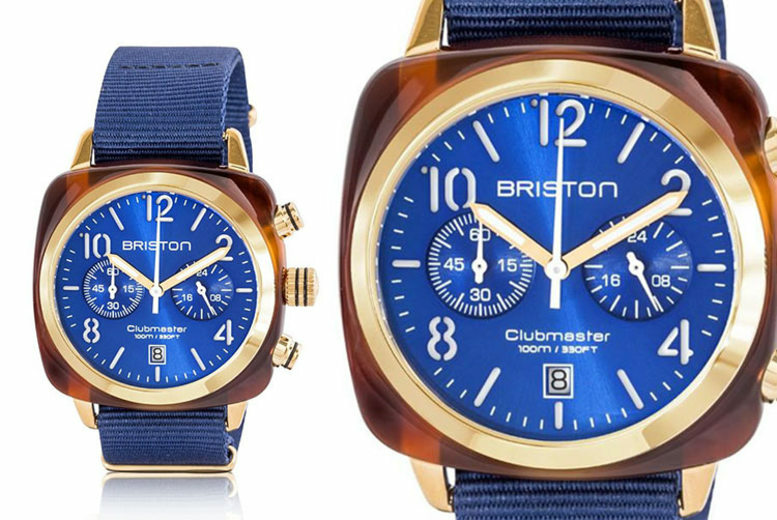 Men’s Leather Strap Watch – 2 Colours! 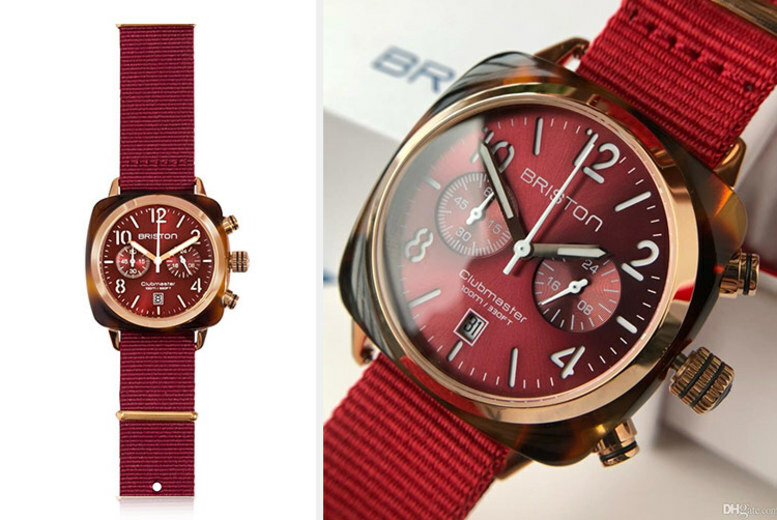 Blenheim London Men’s Navigator Watch – 3 Colours! 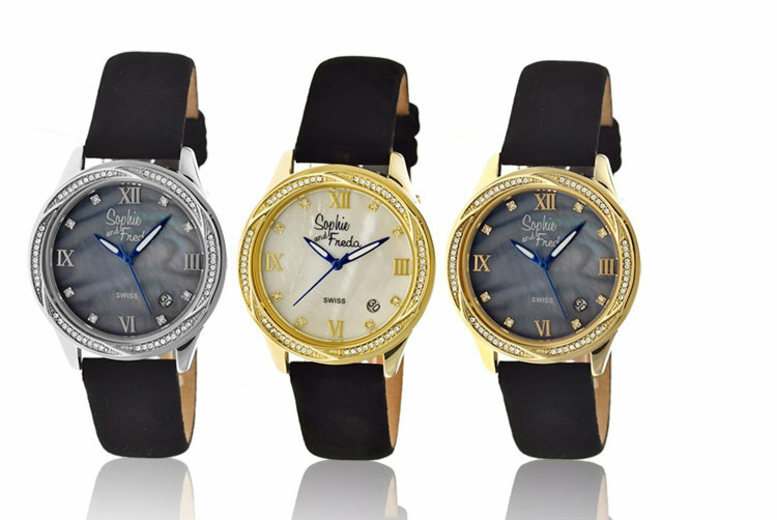 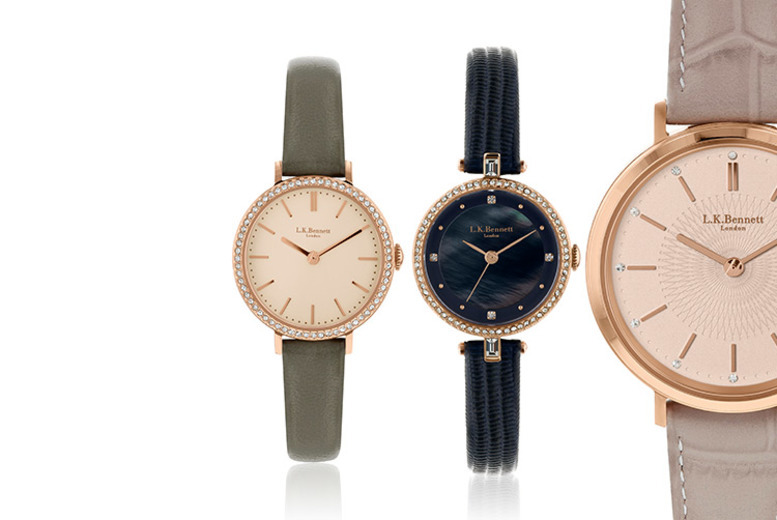 Sophie & Freda Ladies Watch – 5 Styles! 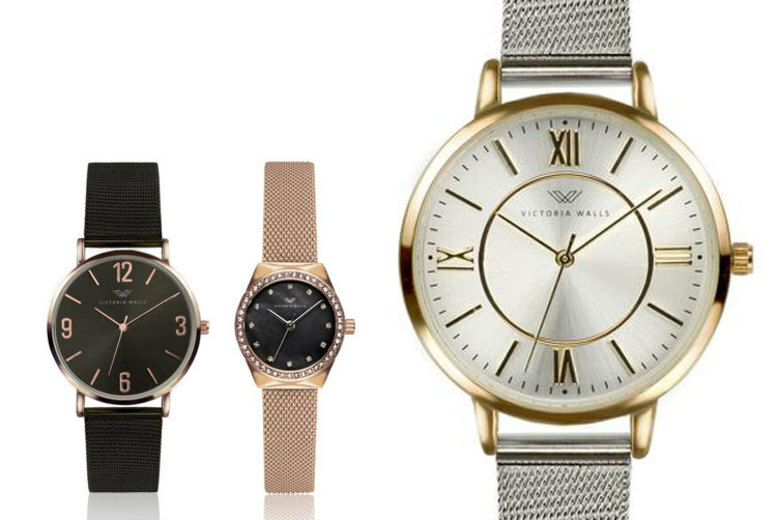 Victoria Walls Luxury Ladies’ Watches – 5 Designs! 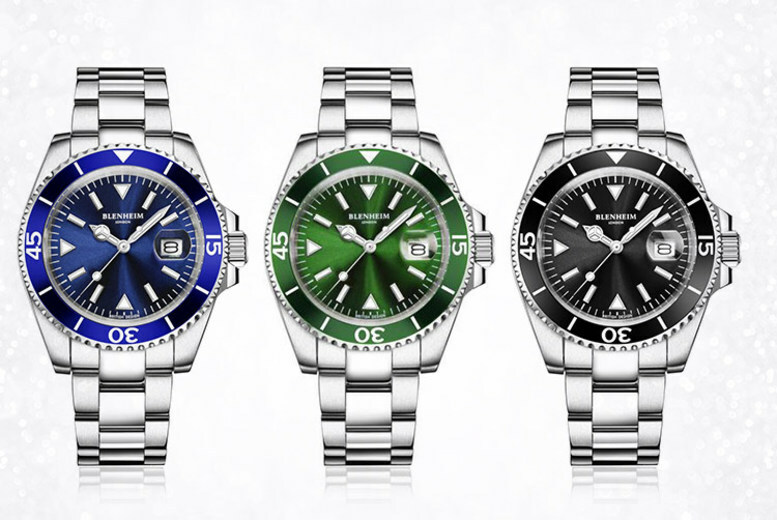 André Belfort Le Capitaine Watches – 7 Designs & Delivery Included! 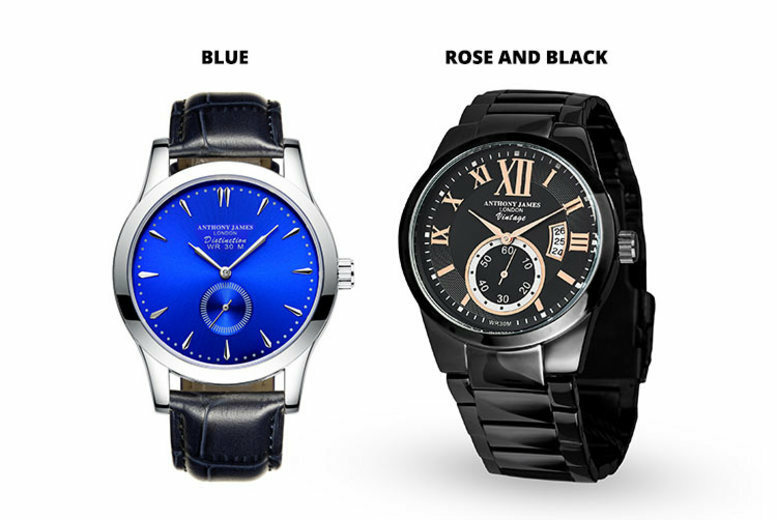 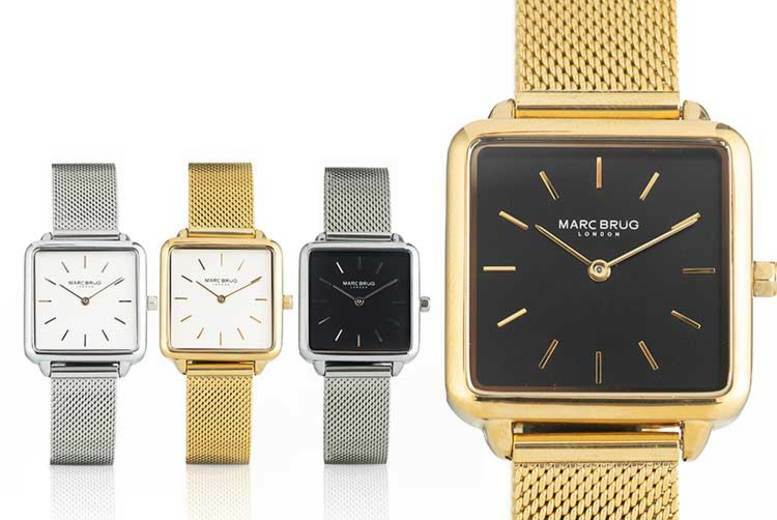 Mathis Montabon Automatic Luxury Watches – 6 Designs!